Play the game, don't let it play you. Jumanji is calling. 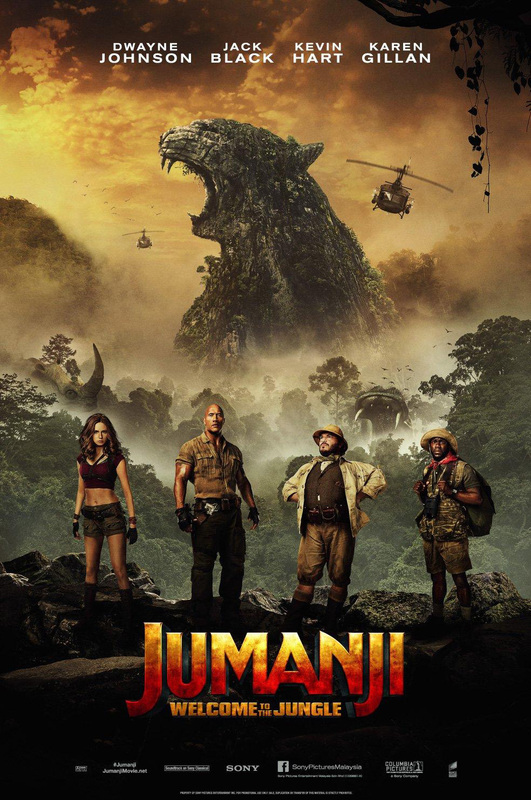 Columbia Pictures has just new unleashed the brand new trailer for its upcoming action-adventure Jumanji: Welcome to the Jungle at http://youtu.be/ERxHD_n6hws.